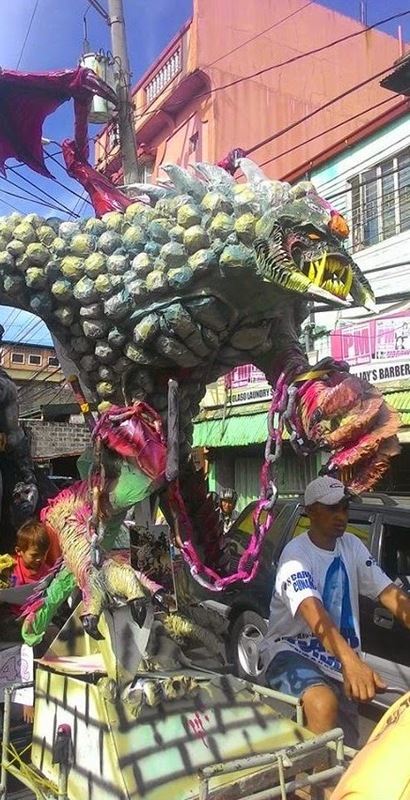 Before New Year's Eve, residents of Malabon hold an effigy parade. 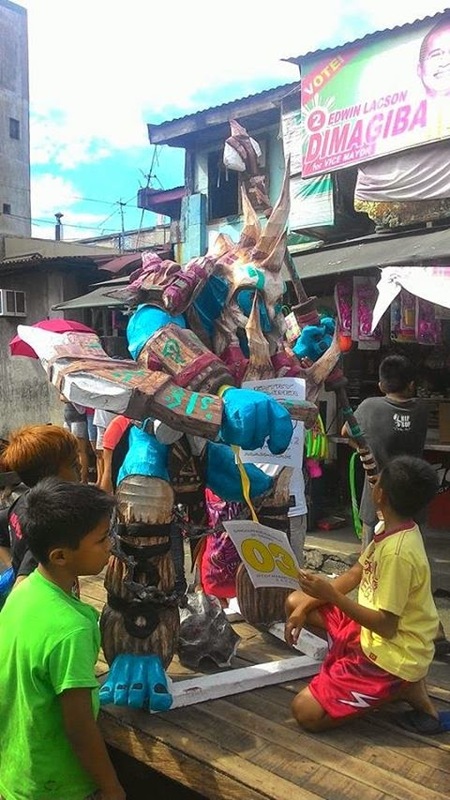 Using paper, wood & wire, the Filipino craftsmen toil day & night to finish the effigies. 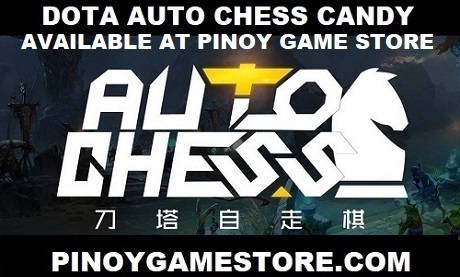 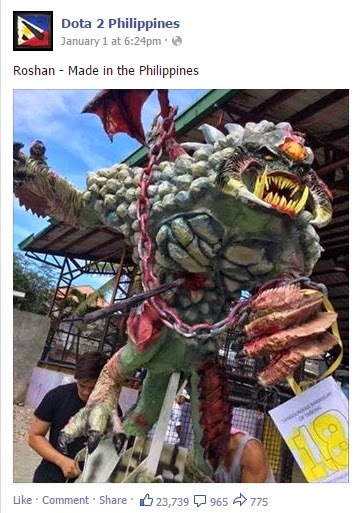 The Roshan effigy got over 20,000 likes at the Official Dota 2 Philippines page.